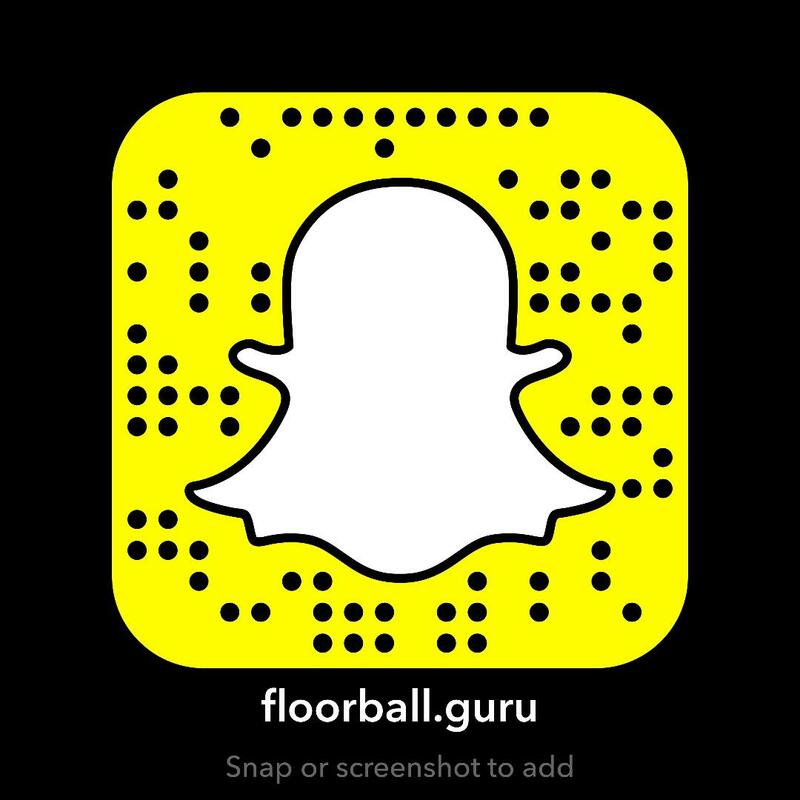 Floorball provides the user with a number of benefits many of which are health related. As many sports Floorball requires a lot of movement, the ability to quickly change or adjust direction, explosive movements, and endurance. All of which are needed for the men and women in the Armed services. Military personnel are required to maintain a level of fitness, and while the specific need may vary depending on your job all soldiers do required physical training (PT) on a daily basis. When you think of PT you’ll likely think about distance running, cardio machines, or cable and free weight machines. However, simply doing the same things over and over are not only boring, but inhibitive to long term training and growth. When you’re training regularly you need to make sure that you’re changing things up. Whether that means changing a routine lift, changing the amount of weight, number of reps, etc. An important aspect to add is cross training. This allows you to confuse the muscles which can increase performance in the long term. It can also be a way to build in a fun component. In terms of a team or a unit it can be a great way to increase esprit de corps within the unit. These components become crucial to the long term development of a unit overtime. In this instance we’re talking about ensure that our military is prepared for war. Many military units use sports to carry out these goals. Floorball can provide all of these aspects and more. I’ve been fortunate to have spent part of my career working for the military as a Department of Defense employee for the Navy and the Army. On both occasions I was able to work with many wonderful individuals in the military. One thing that would come up from time to time was a squad commander coming to me looking for alternative methods to train their troops. At the time I was managing a marina and park on base so we got creative with what we had and used canoes and other natural features to challenge the troops. As I drove around the base I would routinely see soldiers playing basketball, football, baseball as part of their daily training. If I had known about Floorball at the time I would have certainly worked that into the mix. While many sports are already part of the military culture I feel that it won’t take too long before we see Floorball as part of that. With so many service members overseas and Floorball growing throughout the World, Floorball can have a positive impact. The various branches of the military have soldiers who are given time to focus on athletics, so maybe one day we’ll see an All-Military Floorball team competing.